Several leading business schools and institutions have contributed to the course, providing fascinating content and giving Business Advantage a credible, authentic stamp. 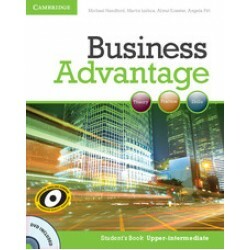 Business Advantage is Corpus and particularly CANBEC-informed and CLC-informed, making it the first business course to offer a link to a spoken business English corpus. Based on a modular approach containing short, discrete units, Business Advantage allows the trainer to customise the materials according to their student's needs. 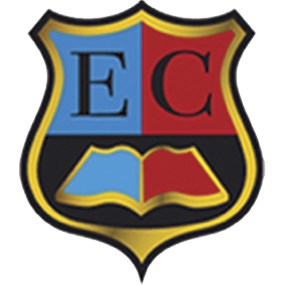 The course is mapped to the Common European Framework with a set of competencies matched to the world of business English. This is the first course in this sector to comprehensively develop a set of specific business-related competencies and outcomes. The dynamic web support offers new and updated activities which give students a fresh, dynamic approach to the learning process. By Jonathan Birkin Levels: Intermediate / CEF Level: B1 / Also Avaiable Upper-Intermediate ..
By Almut Koester, Angela Pitt, Michael Handford and Martin Lisboa Levels: Intermediate/CEF ..
By Marjorie Rosenberg Levels: Intermediate/CEF Level: B1 / Also Avaiable Upper-Intermediate..
By Almut Koester, Angela Pitt, Michael Handford and Martin Lisboa Levels: Intermediate /&nb..